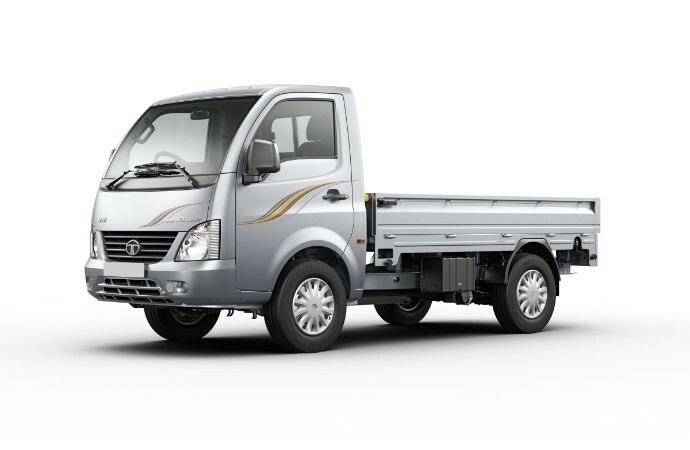 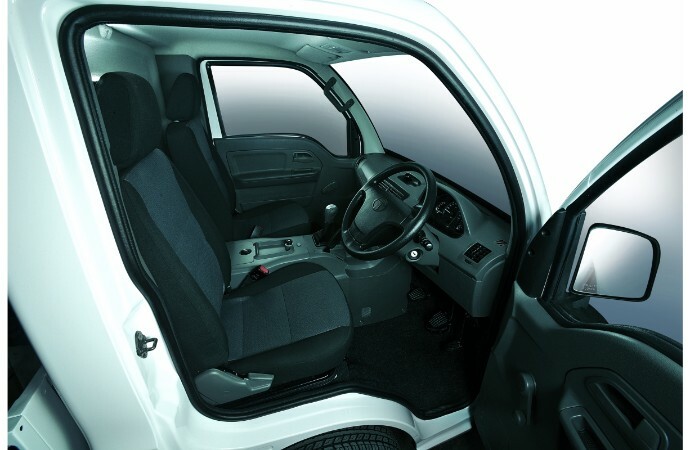 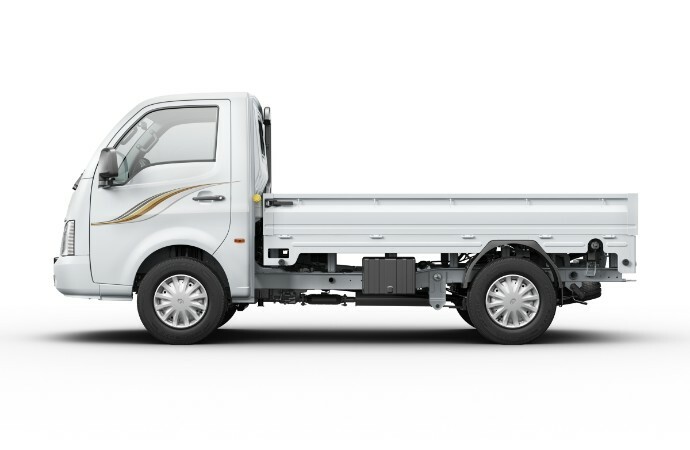 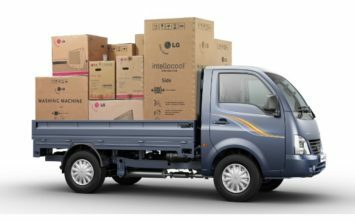 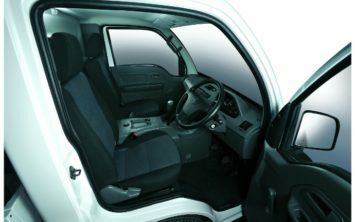 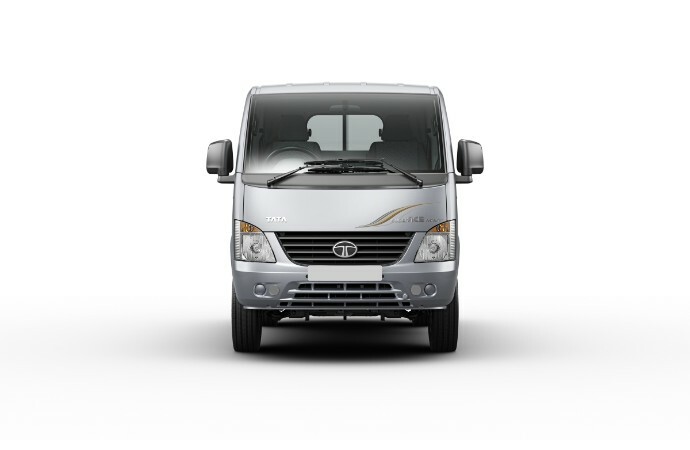 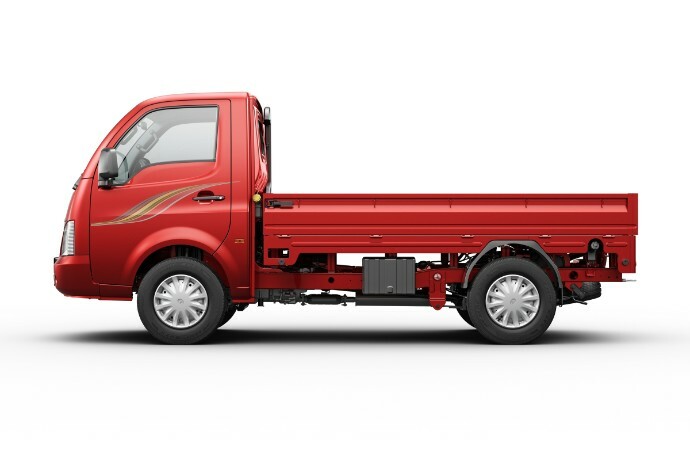 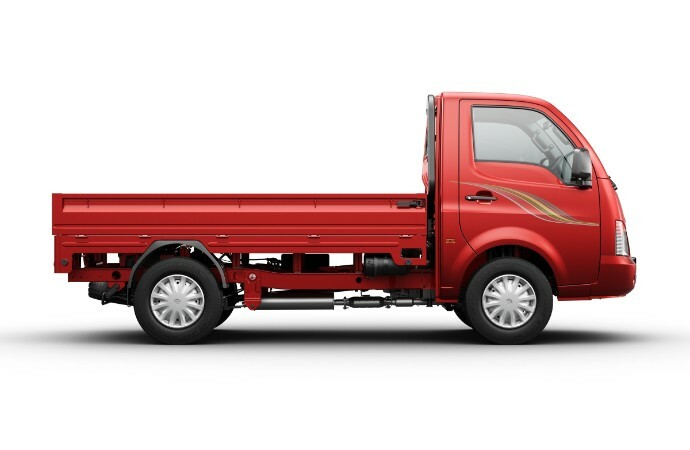 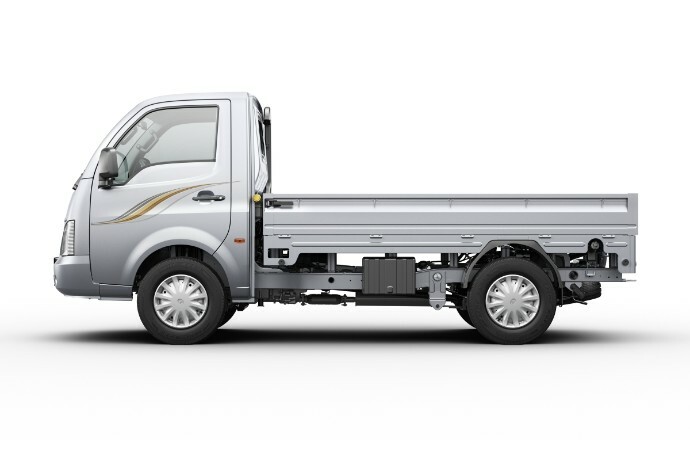 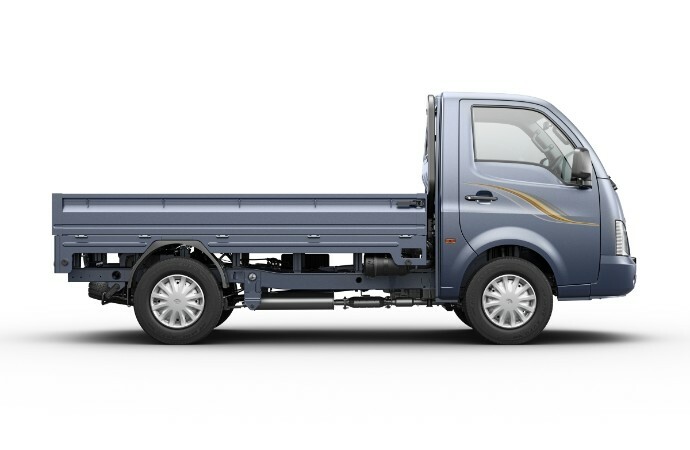 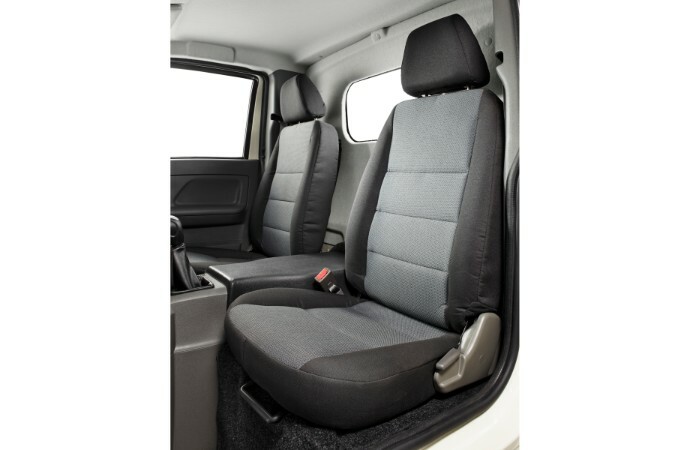 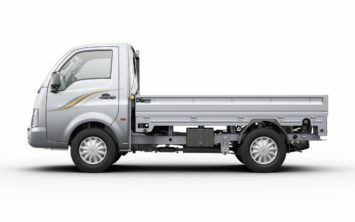 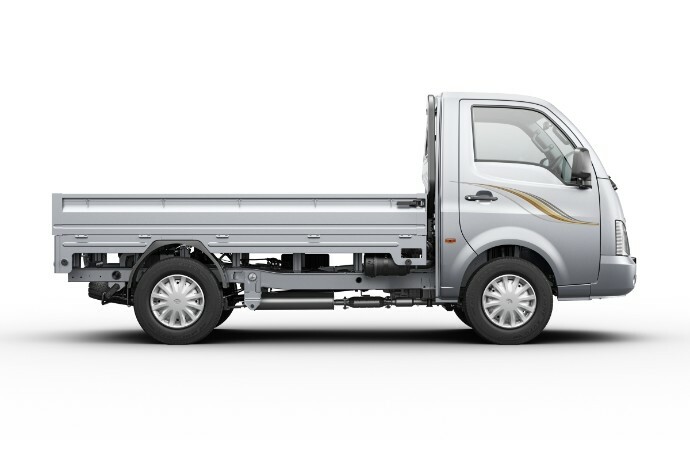 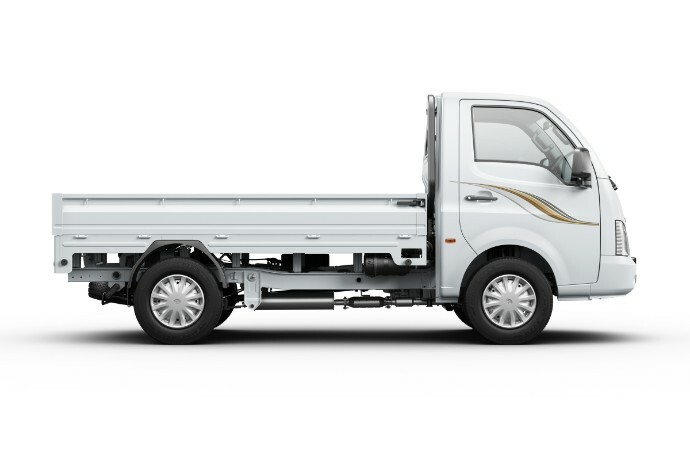 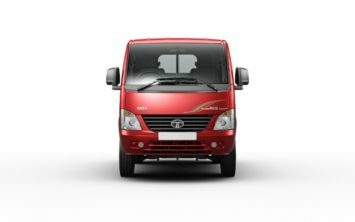 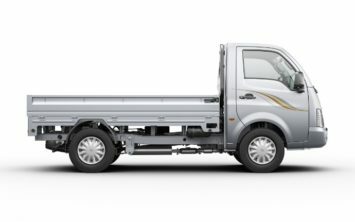 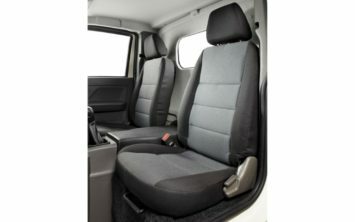 SuperAce Mint is a stylish and comfortable last mile cargo mover. A class leading 52 kW (70 HP) engine, 2630 mm (8ft 6inches) long load body and contemporary design makes it a warehouse-on-wheels, perfect for captive applications. 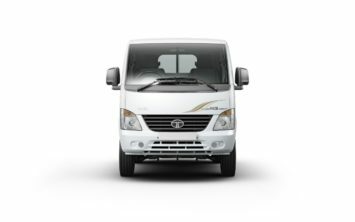 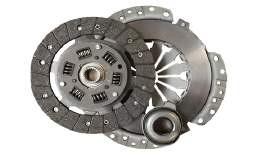 It is the most suitable option for inter-city transportation, voluminous goods and applications where turnaround time is of utmost importance. The technologically superior 1400 cc3 DICOR engine returns a mileage of 17.9* km / l. The 4 cylinder engine generates 52.2 kW power and a top speed of 80 km / h. A torque of 140 Nm & gradeability of 38% means that it is an ideal vehicle to negotiate all types of gradients. 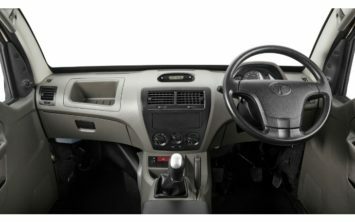 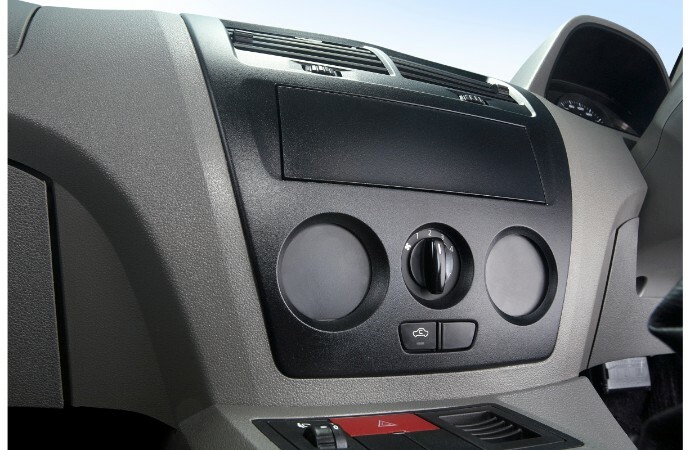 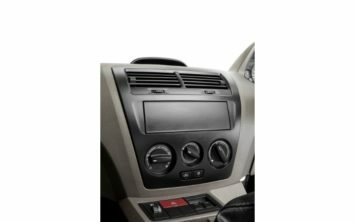 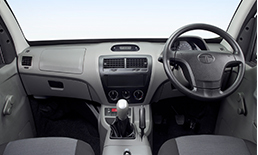 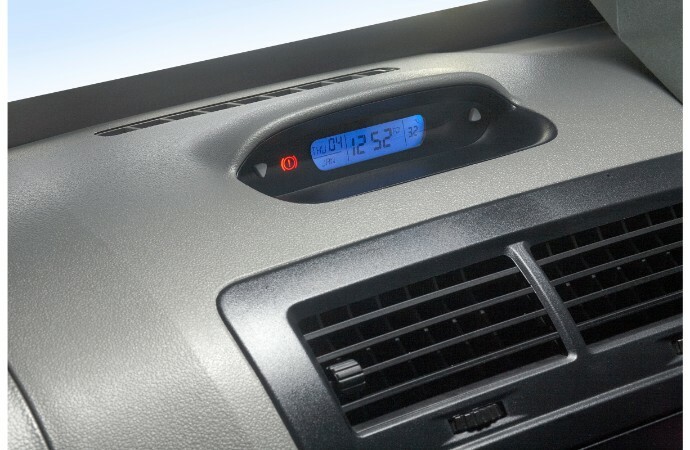 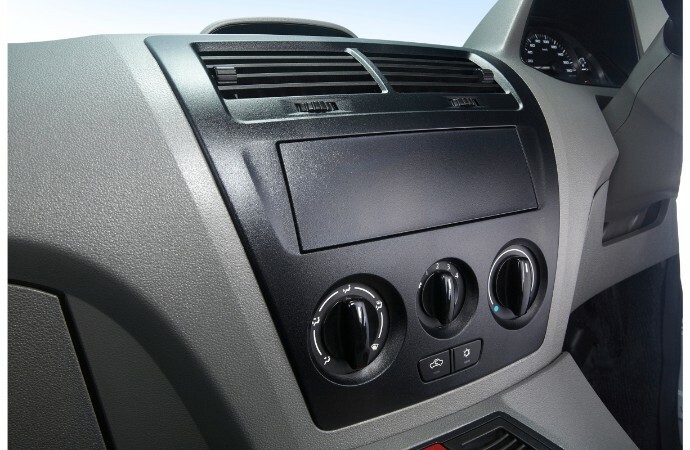 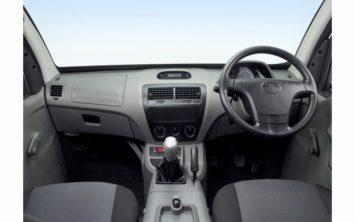 It comes with factory fitted power steering & has car like interiors for a comfortable driving experience. It is also available with an AC cabin. 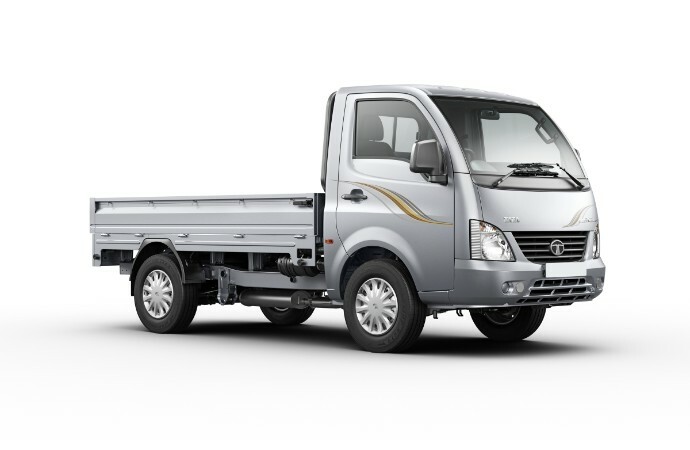 SuperAce Mint has a best in class warranty of 2 years/ 1 lakh kilometers.